As a mum, you want to give your child the best in life. Now, what better time to start when your precious one is still little? The first few years are the most important when your child learns about the world he lives in. 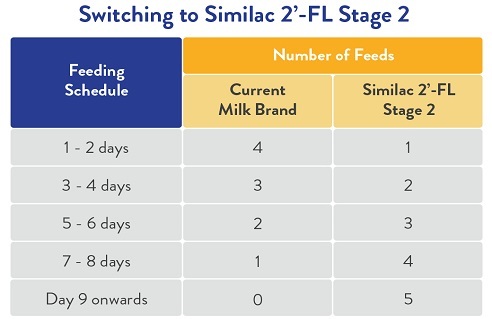 Introducing the new Similac Follow-On with 2’-FL. 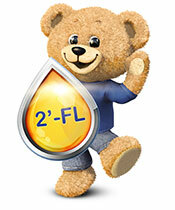 Added with nucleotides that support your child’s natural body defences. Its EyeQ Plus nutrition system is improved with Natural Vitamin E, Lutein; and DHA that supports brain and eye development. Its EyeQ Plus nutrition system contains Natural Vitamin E, Lutein, plus DHA to support brain and eye development. Choline supports overall mental functioning. Total Potentially Available Nucleotides (TPAN), a blend and level of nucleotides that support your baby’s natural body defences. 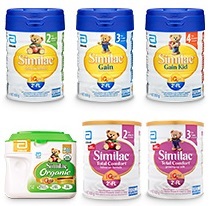 Similac now with 2'-FL. World's First Breakthrough in Paediatric Nutrition.